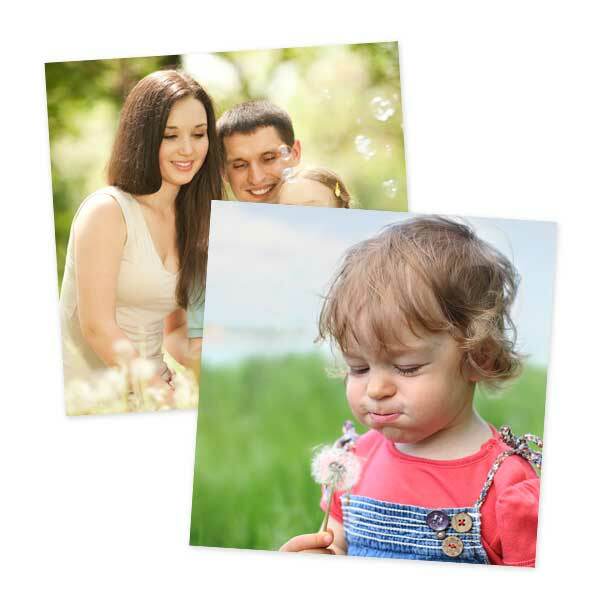 Whether you have some Instagram photos that need printing or a couple of snapshots taken with your phone, you can print and frame our 8×8 photo prints to celebrate your best moments. Choose from a glossy or matte finish and center your subject using our custom cropping tool. MyPix2 makes online photo printing easy! Just upload your images to your account to get started! 8×8 prints aren’t just great for framing; you can add them to your family album or print them out as gifts for loved ones for any occasion!